We only spent a short time in Montenegro, but our stay in Kotor was exactly what we needed to satiate our craving for mountains and sea. We enjoyed our time in Albania but were craving mountains. 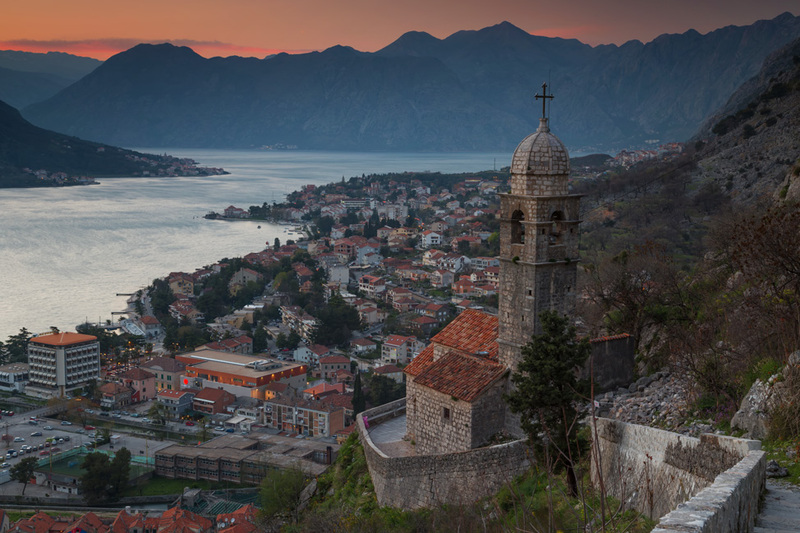 So we headed north to Kotor Montenegro for a fix.